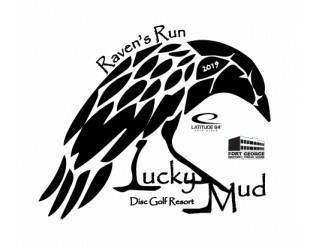 2 Rounds of 21 holes on Lucky Mud's Raven course! Players packs for ALL! 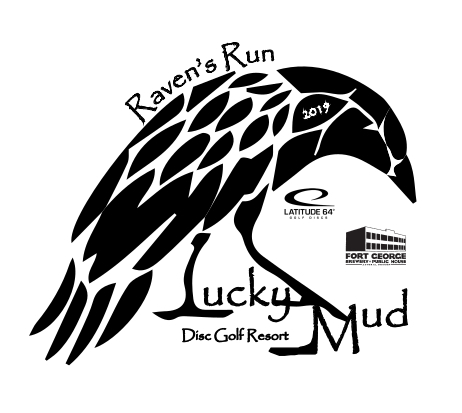 Thanks to Latitude 64 we will be giving out custom printed shirts again this year. 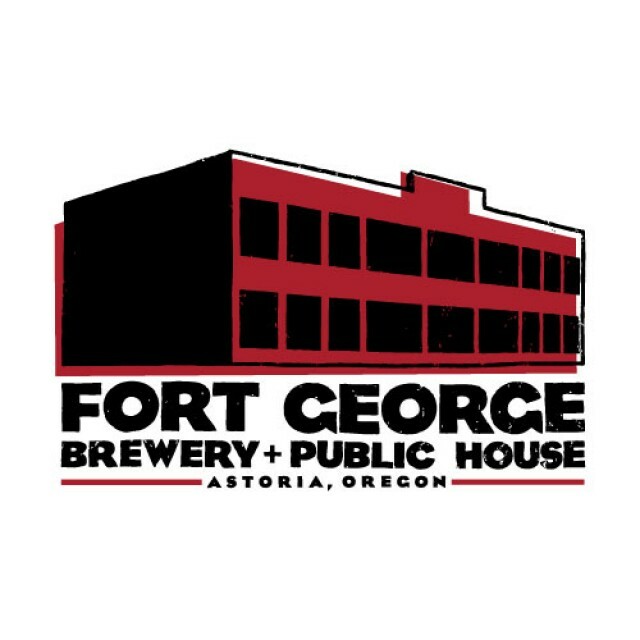 Also, all registered participants will receive a custom pint glass to enjoy offerings from one of the finest breweries in the NW! 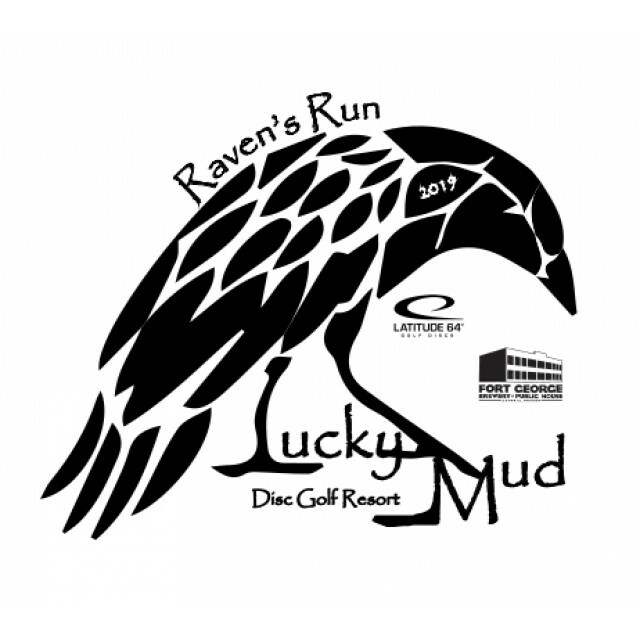 (between/after rounds and 21 and over of course) Am's will also get a disc and other goodies. Ring of Fire, CTP Toss and more! Hand Blown glass trophies from Collupy Glass. 4 players needed to make a division. Sign up for the Waitlist if your division is full. Lots of people got in that way last year. Lunch and Camping are options during registration. Glow golf on Woodpecker both nights! Bring glow gear if you are interested!